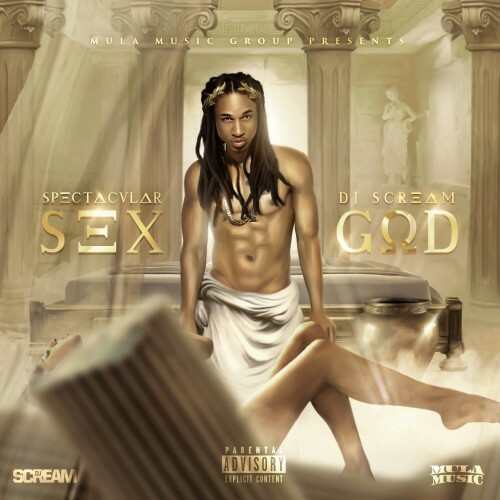 Follow @LiveMixtapes, @DJScream & @IamSpectacular! Josh k got that JODECI! !